A staple of furniture work, you need to know how to create this joint if you want to build tables or chairs. The key to the strength of this joint is a good fit between the mortise and tenon. 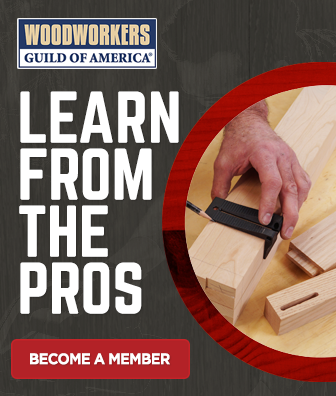 In addition to teaching you how to achieve that fit, we’ll provide you with the proportions between the tenon and rail that give this joint the proper structure.